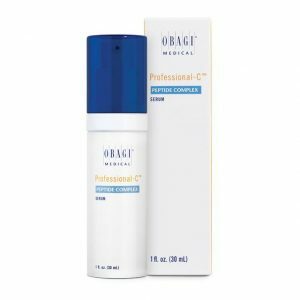 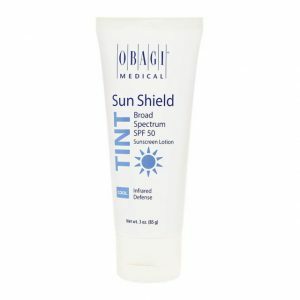 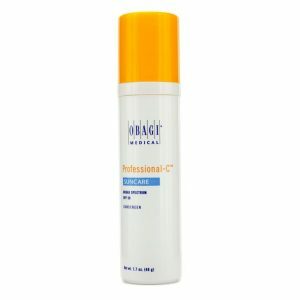 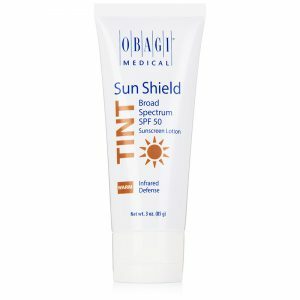 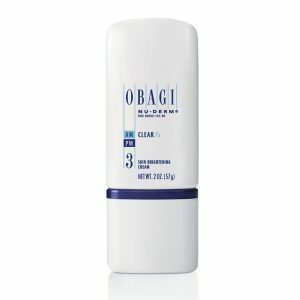 Obagi 360 HydraFactor Broad Spectrum SPF 30 is an antioxidant moisturizer with soothing ingredients and broad spectrum protection to help prevent skin damaged caused by UVA/UVB rays. 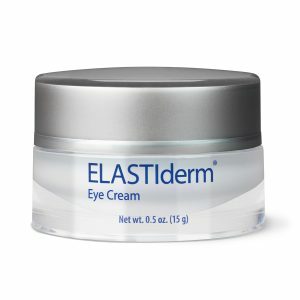 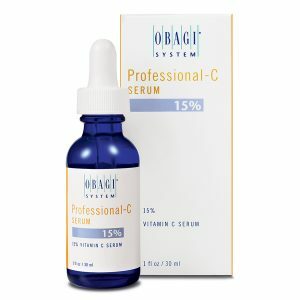 An ideal system for younger patients. 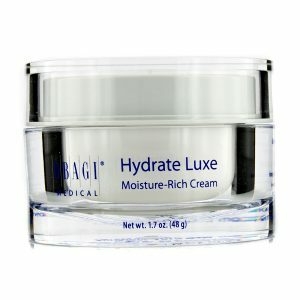 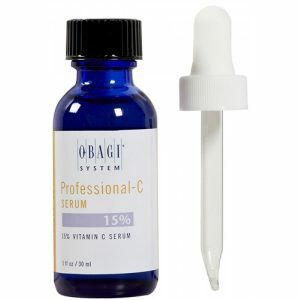 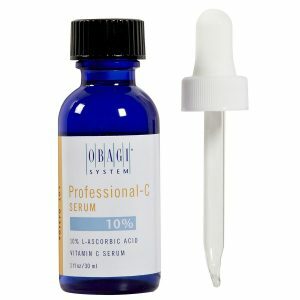 Obagi 360 Hydrfactor is a unique combination of effective ingredients provides early intervention for loss of radiance and resilience; the appearance of minimal fine lines and wrinkles; dull, uneven skin texture and complexion; and dry skin. 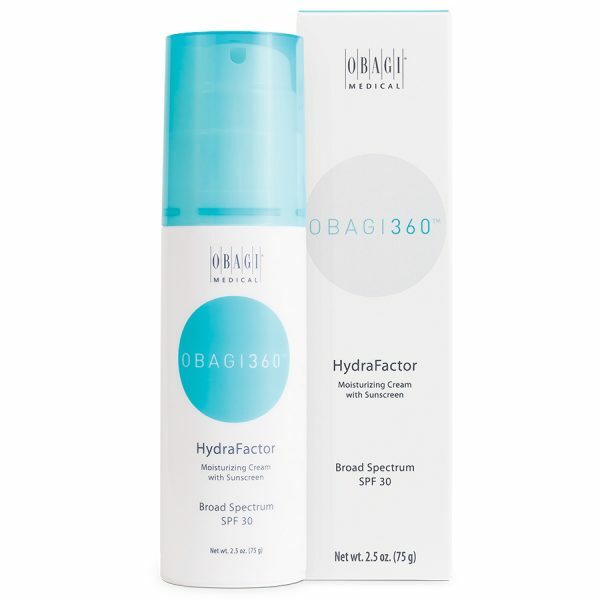 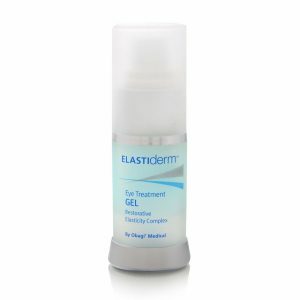 HydraFactor Broad Spectrum SPF 30. 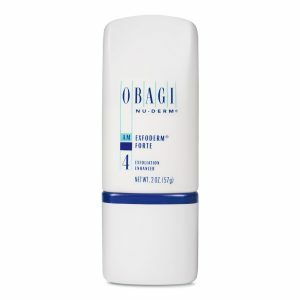 Obagi 360 Hydrafactor is a dual-function moisturiser with soothing ingredients and broad-spectrum protection to help prevent skin damage caused by UVA/UVB rays. 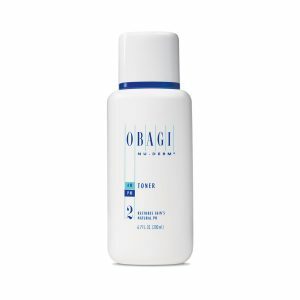 Obagi360 can help you proactively address: Dull, uneven skin texture and complexion | Appearance of minimal fine lines and wrinkles | Visible pores | Dry skin | Loss of skin radiance and resilience.